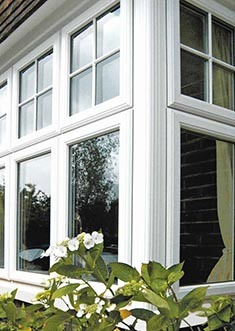 Victory Windows (Hampshire) offer installations of double glazing in Bordon, Whitehill and surrounding areas. We know that home owners want to be assured that the individual style of their property will be respected. From new doors to double glazed conservatories, homeowners in Bordon can be assured that we will provide individual services towards each and every customer without compromising on quality. We specialise in bespoke windows and doors, replacement uPVC products that will enhance the look of your home, and remain fully compliant with the current Building Regulations. 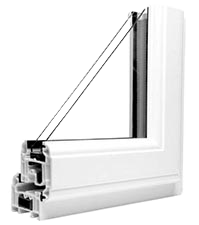 Our double glazing prices and great value have help us become a market leader in comparison to our competitors in the Surrey, Sussex and Hampshire areas. We can prove how remarkably competitive we are, particularly when you consider the quality of our superior Grade ”A” energy efficient products, hand in hand with our high standards of workmanship, and customer care. With all these benefits using Victory Windows(Hampshire), we go from strength to strength thanks to our customers recommending us to their family and friends across the South of England. We offer a FREE non obligation On-Line Quote without the need to see a salesman. Every completed job is followed up with a personal visit to ensure total customer satisfaction with our quality products and workmanship. If you are looking for a traditional or contemporary style towards your double glazed windows and doors, we will ensure the highest attention to detail at a most competitive price and value.